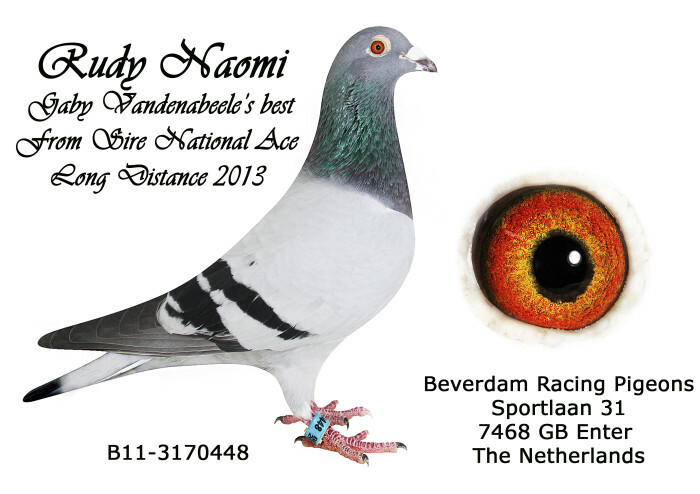 Gaby Vandenabeele from Renterghem, the icon of the Belgian pigeonsport for unequalled results in National, Provincial and regional middle distance and distance racing. 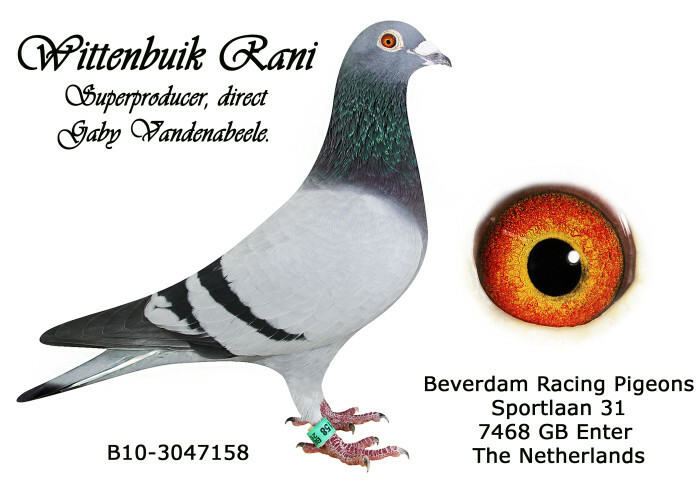 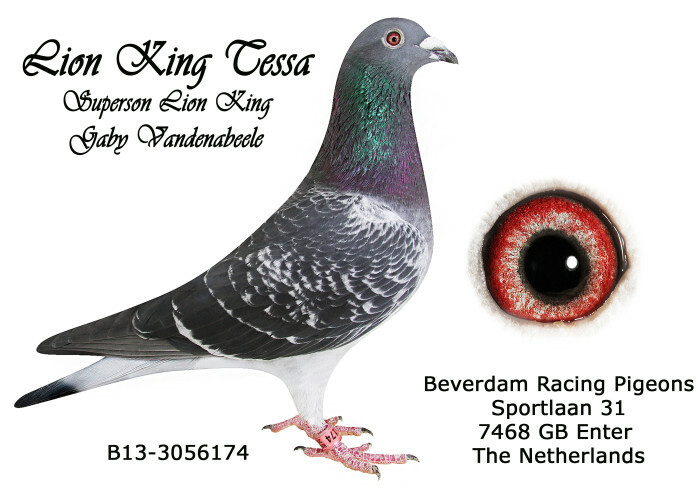 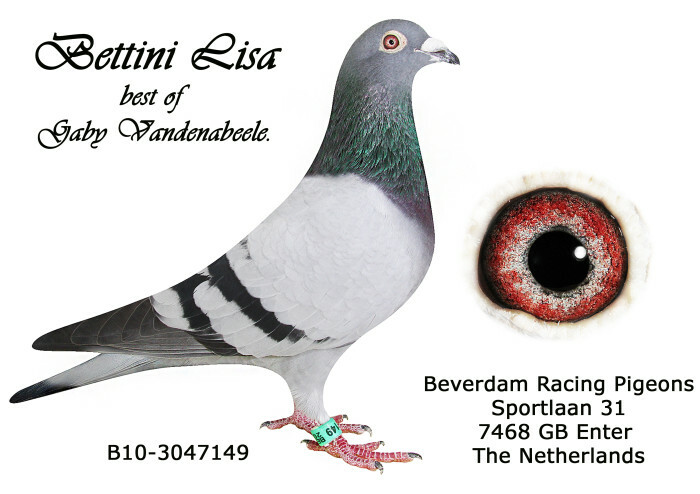 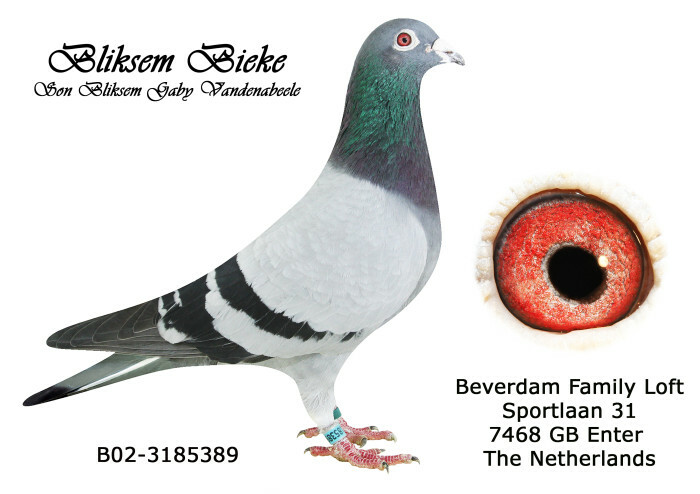 His famous WITTENBUIK is know all over the world because of the sensational winning genes he has given the international pigeonsport. 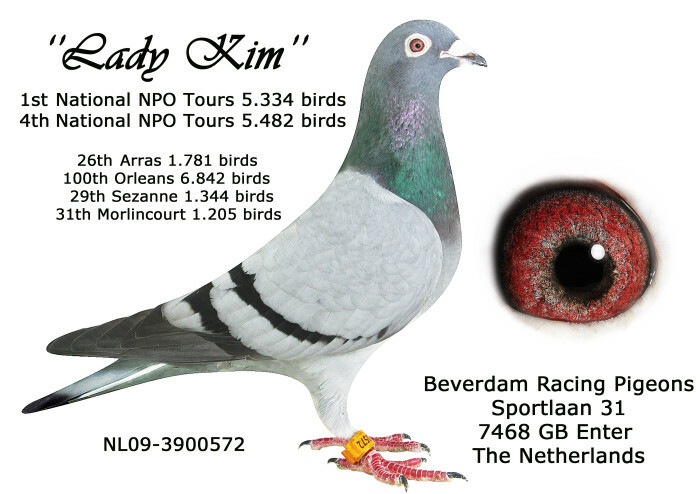 No better birds in the world when races from 300 up to 800 km are involved. We did pick up from his best, like direct children from Bliksem, Rudy, Royal Blue, Kleine Wittenbuik, Neptunes, Joris, Bettini, Lion King, Little Harry……..and they do fit like a glove to the Popeyes from Jo and Florian Hendriks. 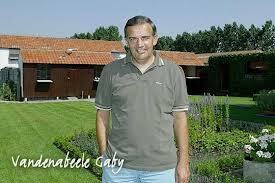 A brother and sister of the superstar PHELPS completed the Gaby collection! 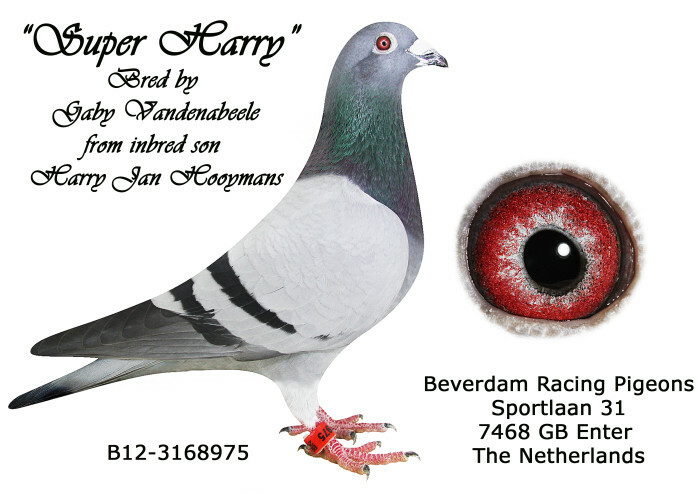 B13-3145768, BROTHER FAVORIET, bred by Antoine and Rudi De Saer . 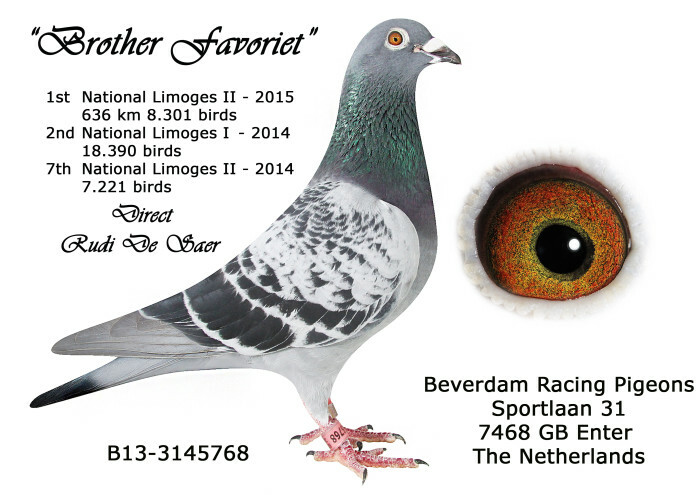 ” FAVORIET ” DE SAER, new legend in pigeonsport winning : 1st NATIONAL LIMOGES II 2015 636 km, against 8.301 birds, 2nd NATIONAL LIMOGES I 2014 against 18.390 birds, 7th NATIONAL LIMOGES II 2014 against 7.221 birds, 40th National Chateauroux 15.902 birds, 41st National Souillac 5.284 birds, 54th National Argenton 8.467 birds, 69th National Tulle 7.350 birds, …………………simply the very best racing under the sky.